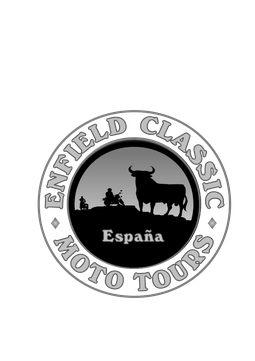 Here at Enfield Classic Moto Tours we know that taking on a motorcycle tour in a foreign country can be a big decision. We endeavor to tailor every experience for each rider and we’ll do everything we can at this end to make sure that each and every would-be adventurer has the support they need to get here. Fill out the form above and don’t be afraid to ask us questions, we are more than happy to answer any of your queries. If you prefer to speak to us personally then leave us a contact phone number and a good time to call and one of us will get back to you. If you wish, you can fill out the enquiry form below.